Any amount you contribute, however modest, is hugely appreciated. The Trust is a registered charity, so any donation of over $5 is tax-deductible. 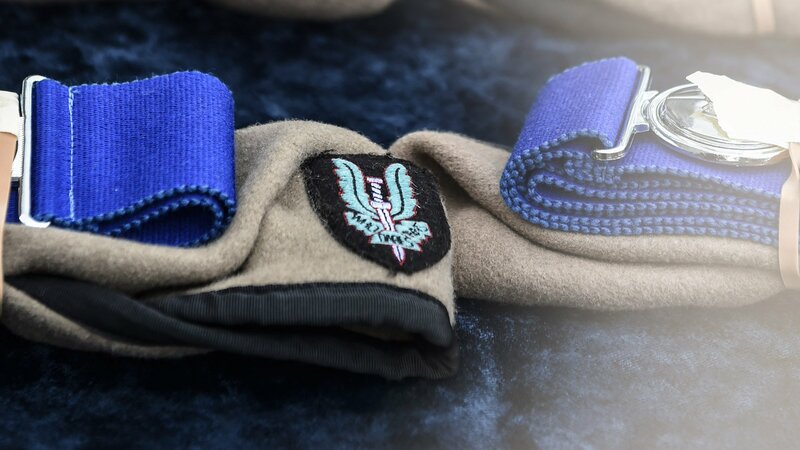 Your donations enable the NZSAS Trust to look after those who are actively serving or were previously posted to the 1st New Zealand Special Air Service Regiment, including their immediate families – on their behalf we sincerely thank you. If you have any further questions, wish to set up a recurring donation, or need support please do not hesitate to contact us. If this appears to be in error, please clear your browser cookies and try again. If you're interested in donating to the NZSAS Trust please enter an amount below.